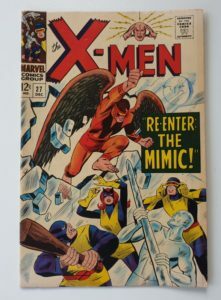 ‘The X-Men’ vintage Marvel comic – Issue #278, January 1967. 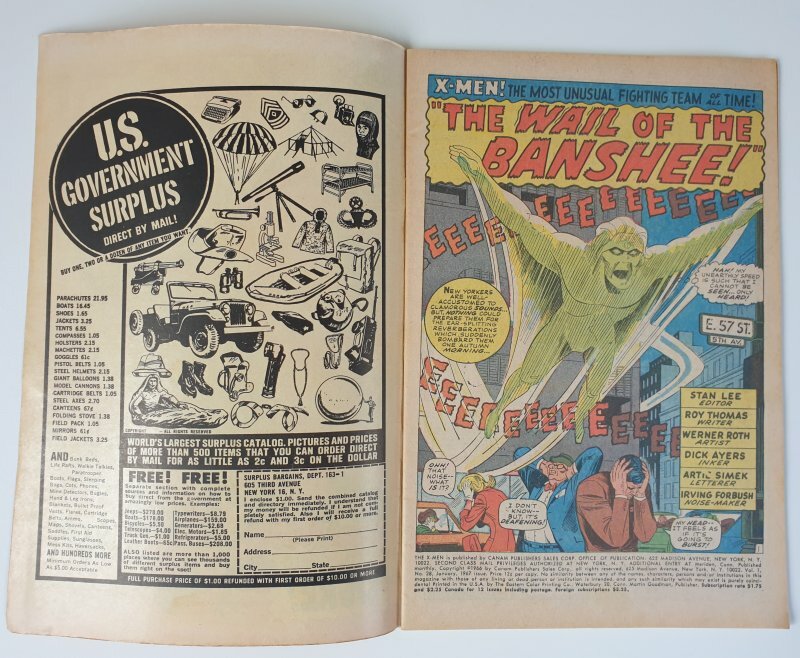 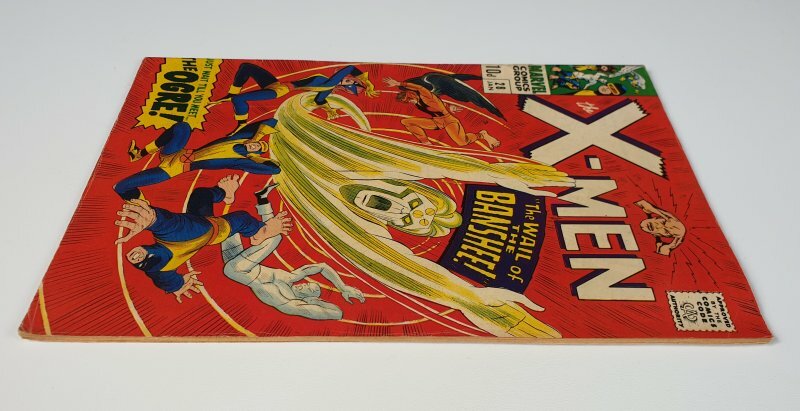 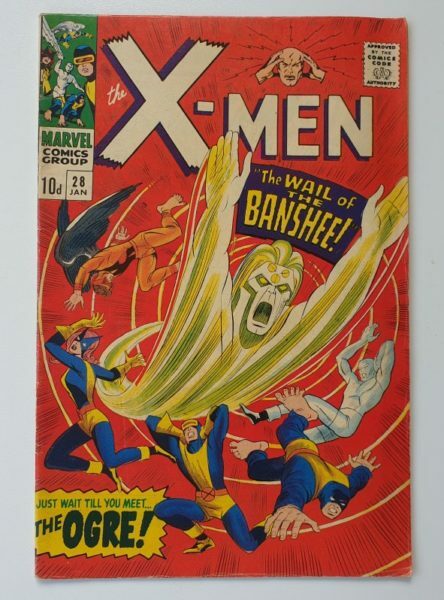 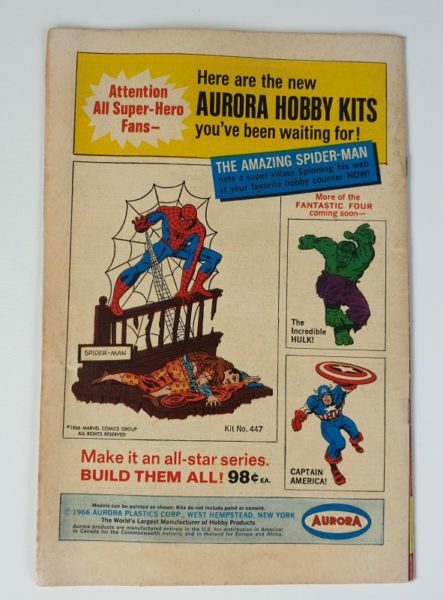 Features the first appearance of Banshee. 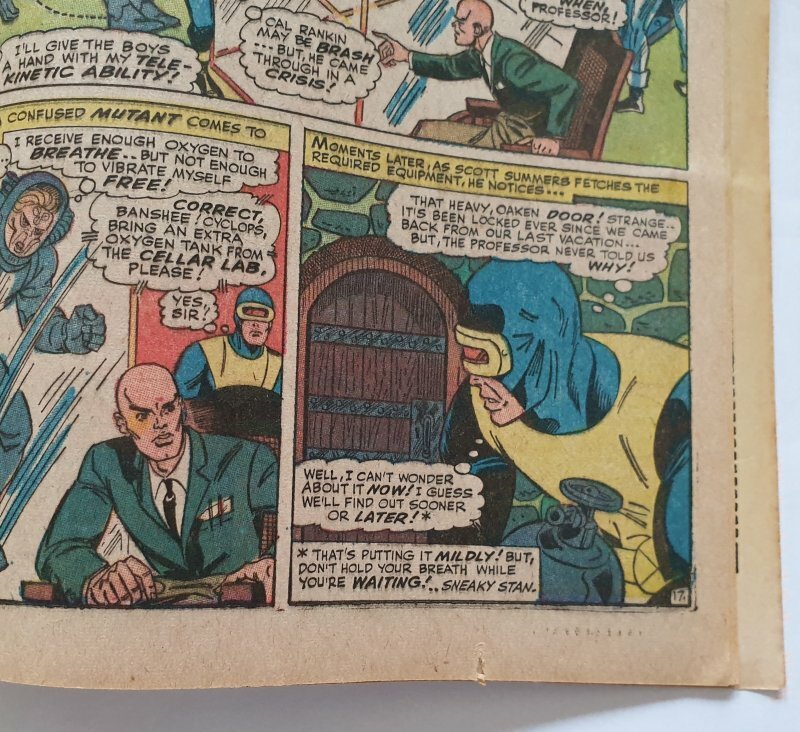 The comic is in excellent condition (FN-VF) with very little wear. 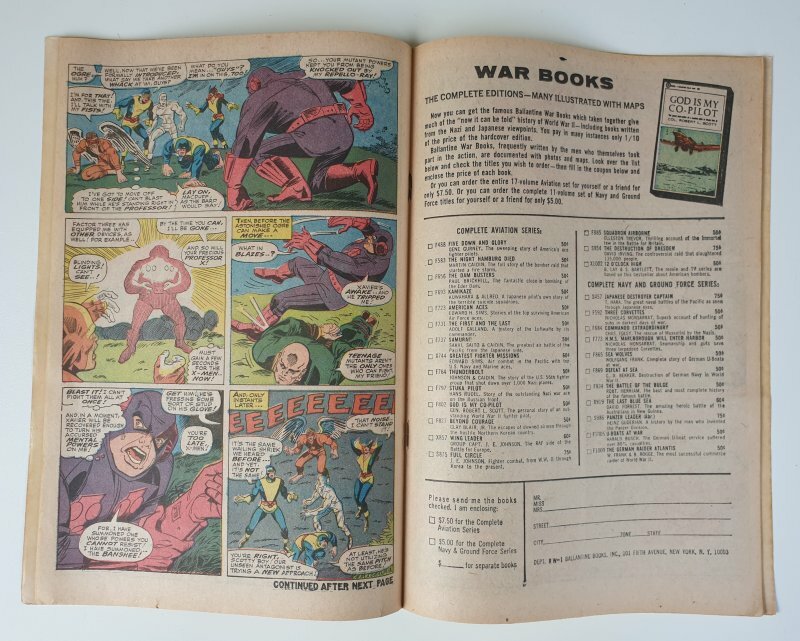 (Minor edge wear, off-white pages and a small 0.5cm nick at the bootom of a couple of inner pages). 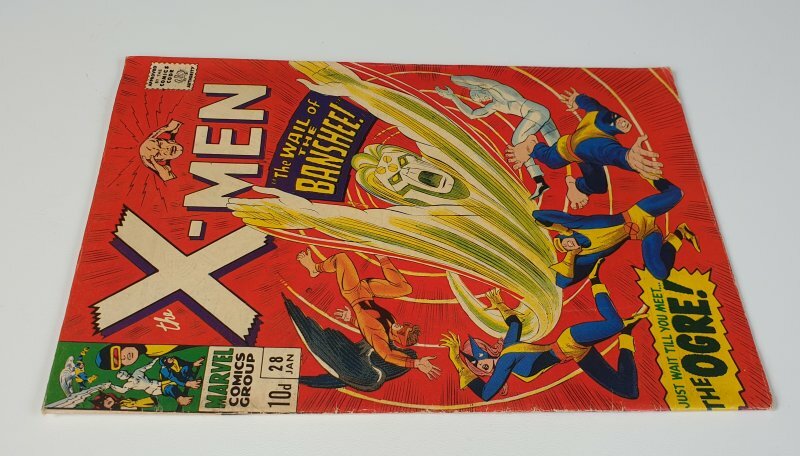 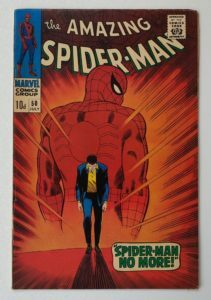 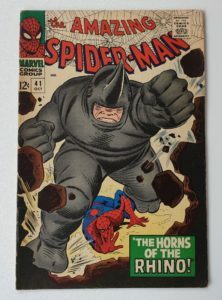 The comic was originally purchased in the UK and the cover price is 10d.